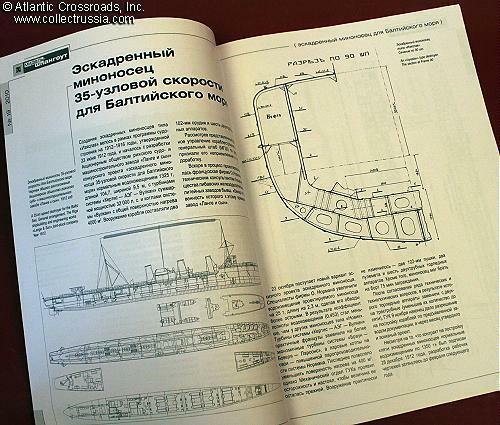 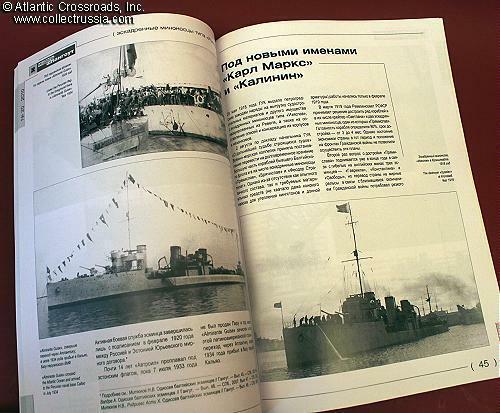 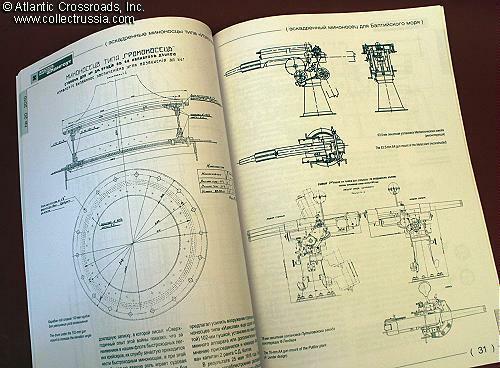 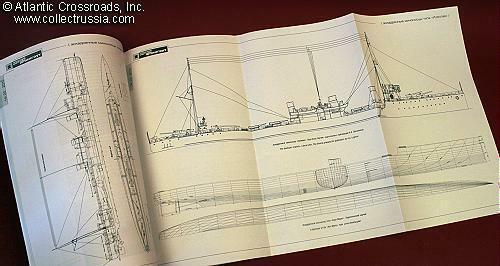 "Destroyers of the Izyaslav Class", N Afonin, St Petersburg, 2010, In Russian with English captions, Soft bound, 62 pp, 8 1/2" x 11", dozens of b/w photos and detailed line drawings - including a double sided foldout. 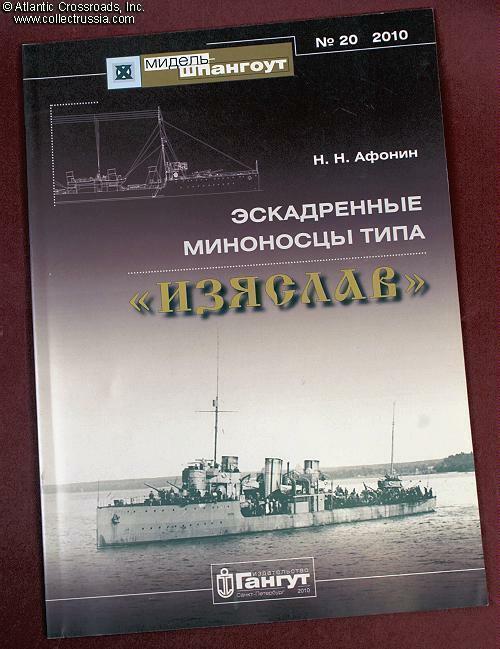 Also traces the histories and subsequent fates of these destroyers after they entered Soviet service. 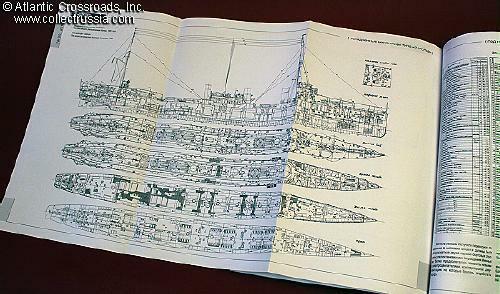 The foldout, because of its larger size, is particularly informative.